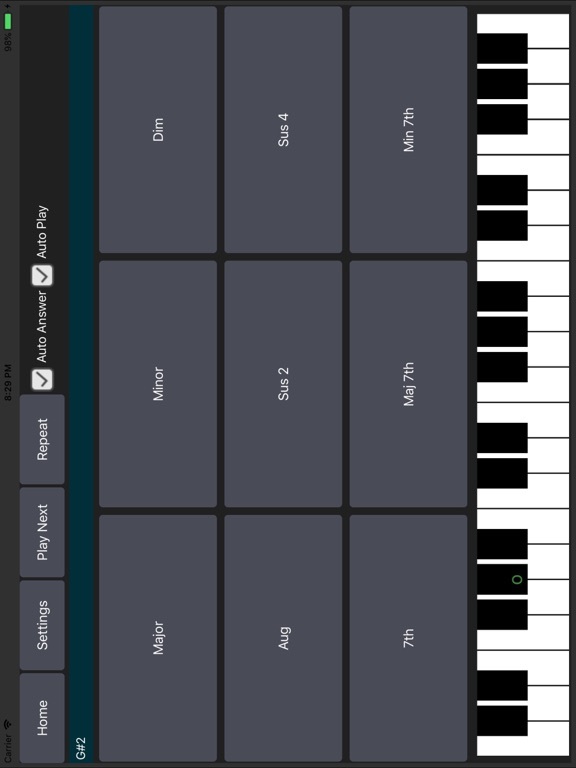 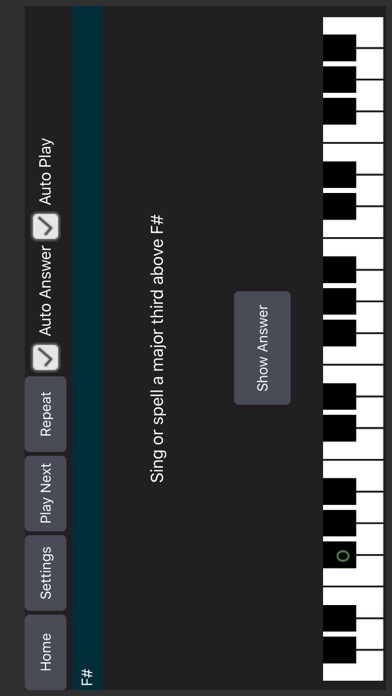 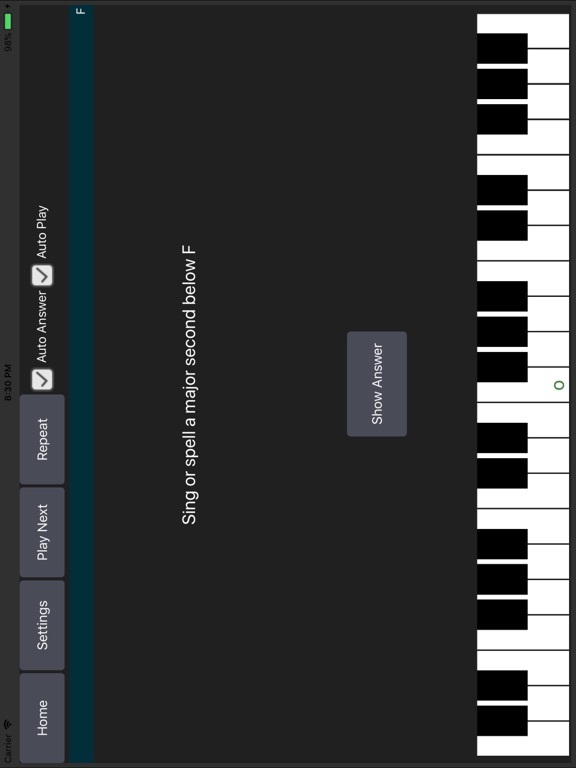 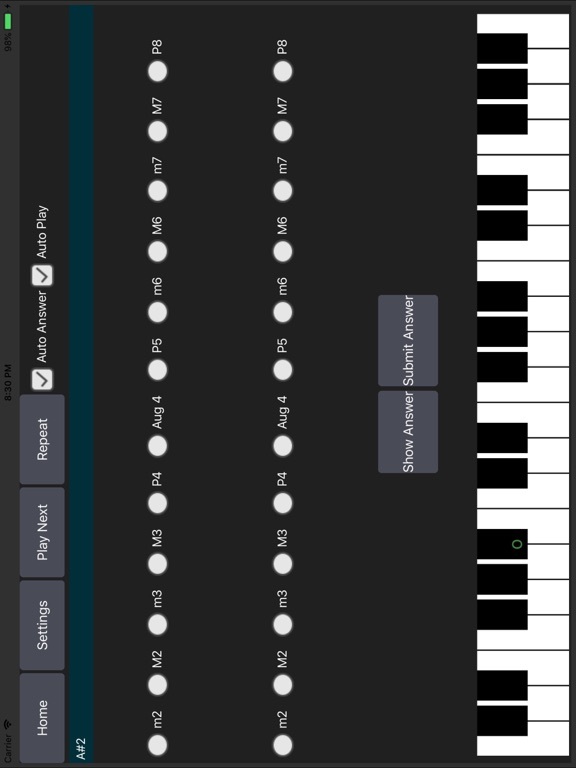 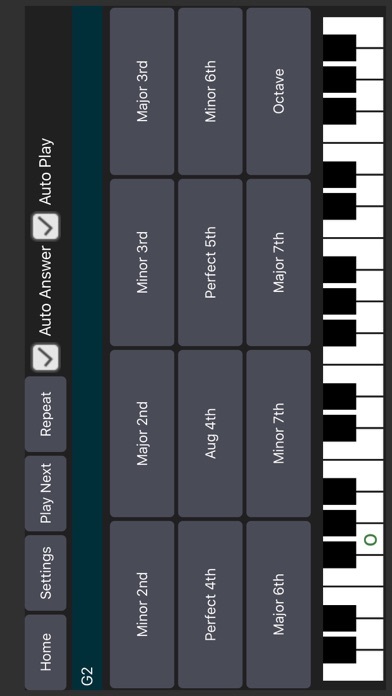 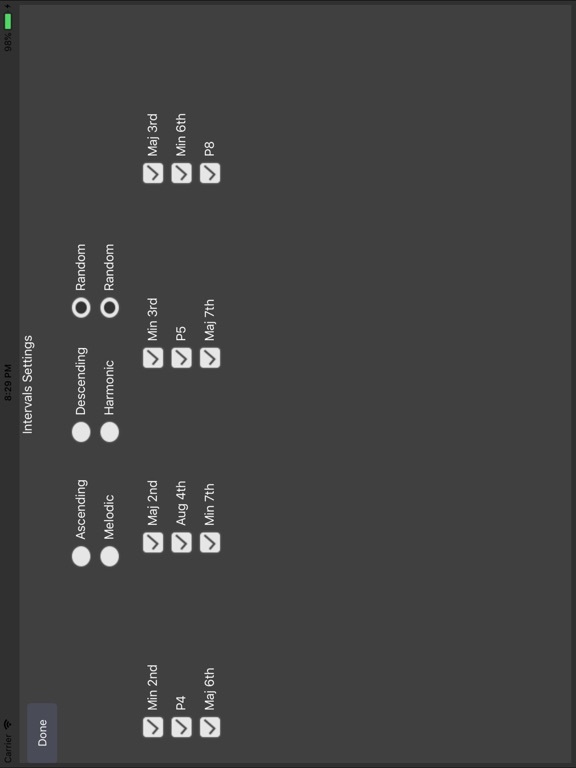 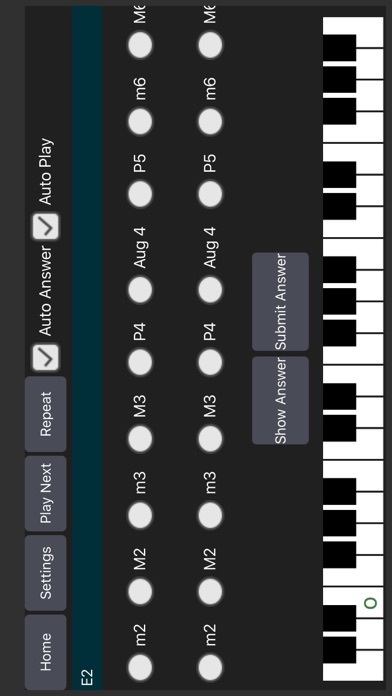 Train your ear to recognize musical intervals and chords with an ear training application that's simple, intuitive, convenient and fun to use. 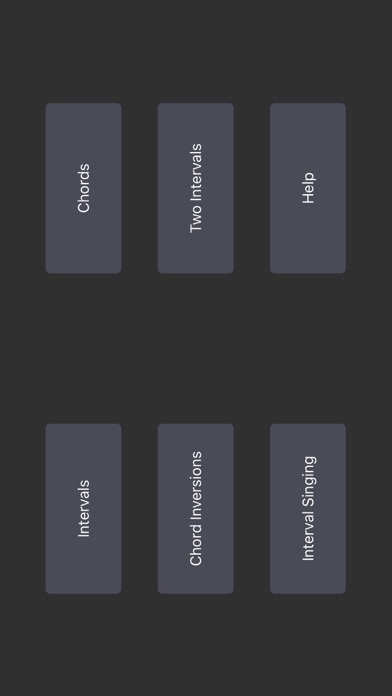 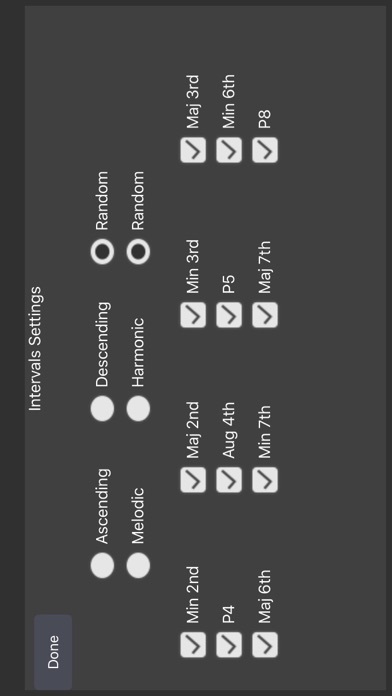 •Intervals ear training - ascending, descending, melodic, harmonic, minor second, major second, etc. 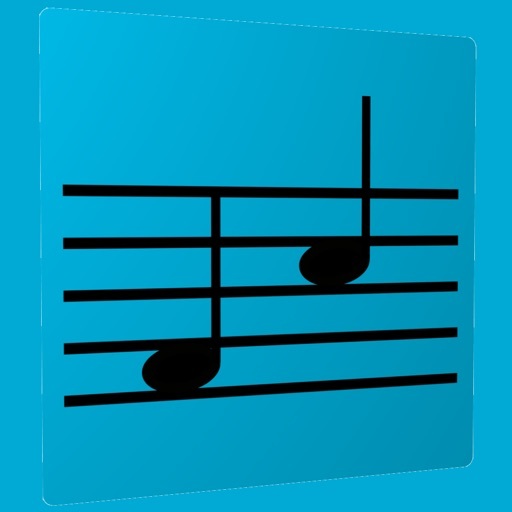 •Interval Singing/Spelling - sing or spell the note at a specified interval above or below a given note.